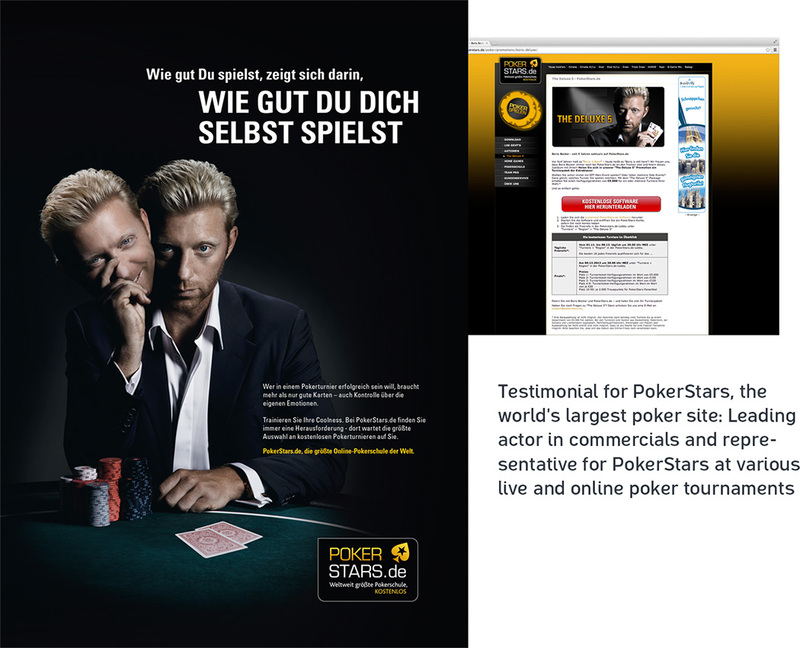 1999 - Testimonial for AOL - Germany Goes Online: Advertising slogan "Am I already in?" 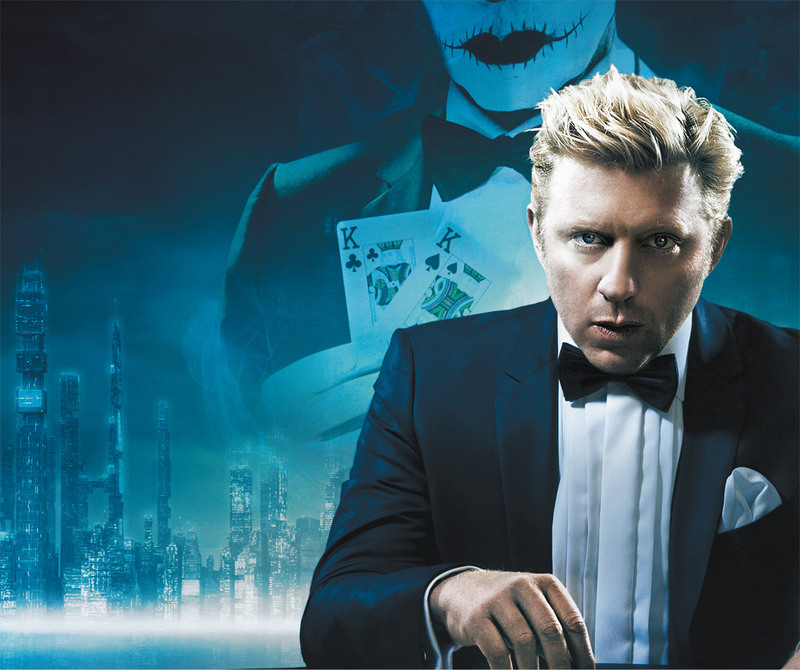 Worldwide marketing campaign for his autobiography "The Player", with licensing agreements in over 30 countries. 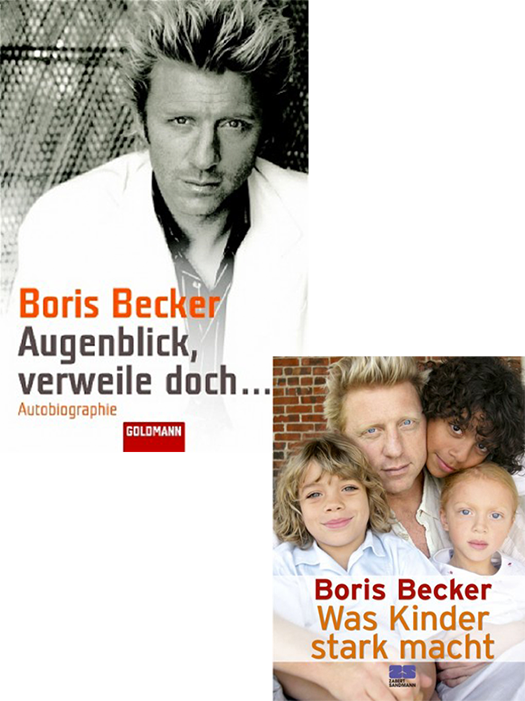 In his biography, which was first published in 2003, Boris Becker candidly recounts his life to date. It is full of anecdotes from both on and off the court. First published in 2007, this non-fictional work by Becker describes his relationship to and his life with his three children, the center of his universe. 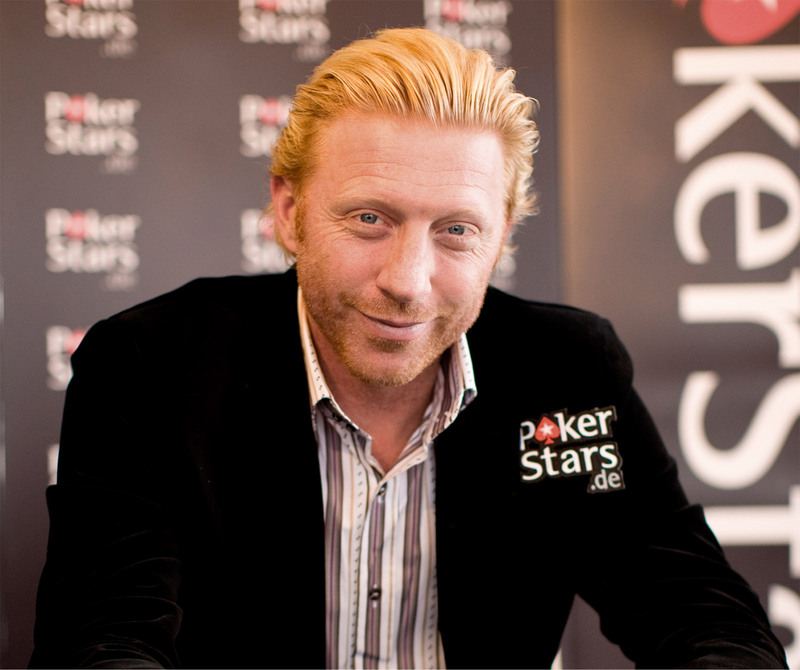 TM1 was the long-time manager of Boris Becker until 2008. 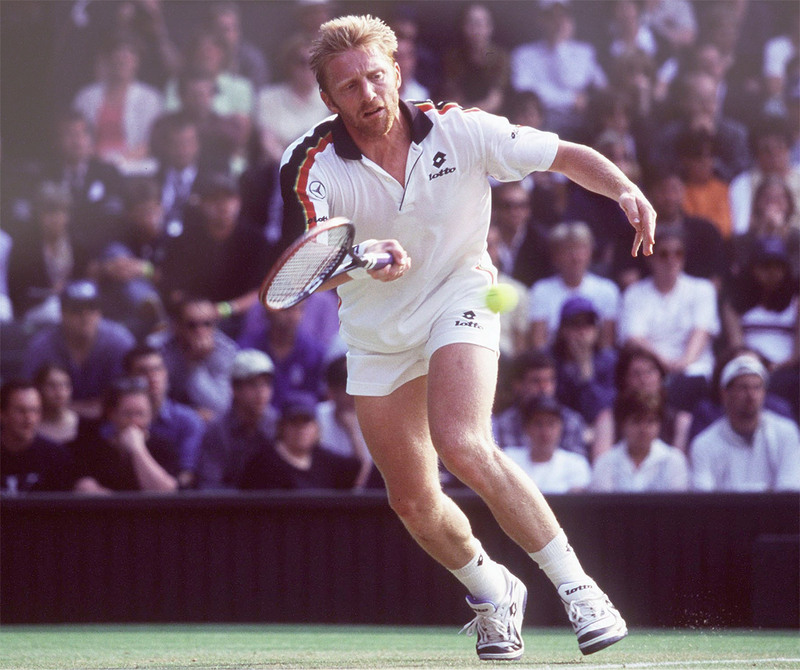 Becker started his career as a professional tennis player in 1984. One year later, after winning his first of three Wimbeldon grand slam titles, he ignited a tennis craze in Germany. During the course of his professional career, Becker would go on to win 50 singles matches, including six grand slam titles and three ATP world championships, as well as 15 doubles matches and an Olympic gold medal in Barcelona together with Michael Stich. In addition, he helped the German team win the Davis Cup on two occasions. He stood for twelve weeks as the world number one. He has been an active entrepreneur since ending his professional career in 1999. Currently he is, among other things, Novak Djokovic's trainer and a member of the Laureus World Sports Academy.